Attorney Kat (Ekaterina) Shnayder is an immigration attorney with an office located in Brighton, Massachusetts. 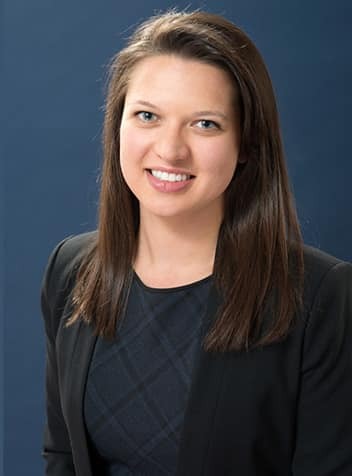 She emigrated to the U.S. from Russia at the age of 14 and since then, attended high school, university and law school in the U.S. Attorney Shnayder is an active member of the Massachusetts State Bar and the American Immigration Lawyers Association (AILA). Upon getting admitted to practice law in 2014, Attorney Shnayder began working as an Of Counsel to the Law Office of Erinna D. Brodsky. During that time she worked on cases involving family-based and employment-based immigration. At the same time, Attorney Shnayder started her own immigration law practice, KZ Law Offices. Attorney Shnayder, provides representation in all areas of immigration law, including naturalization, family-based and employment based immigration, asylum and representation of clients during removal proceedings before the Boston Immigration Court.